the fragrance of flowers, and the scent of springtime forest. 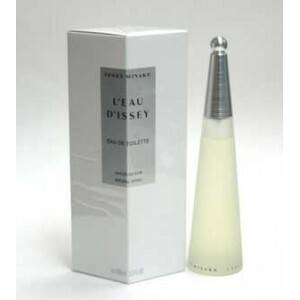 L'Eau d'Issey women achieved an enormous popularity, especially in the United States in the 1990s. It was created in 1992 by Jacques Cavallier. L'Eau d'Issey pour femme is an aquatic floral scent with transparent notes of lotus, freesia and cyclamen and juicy melon. 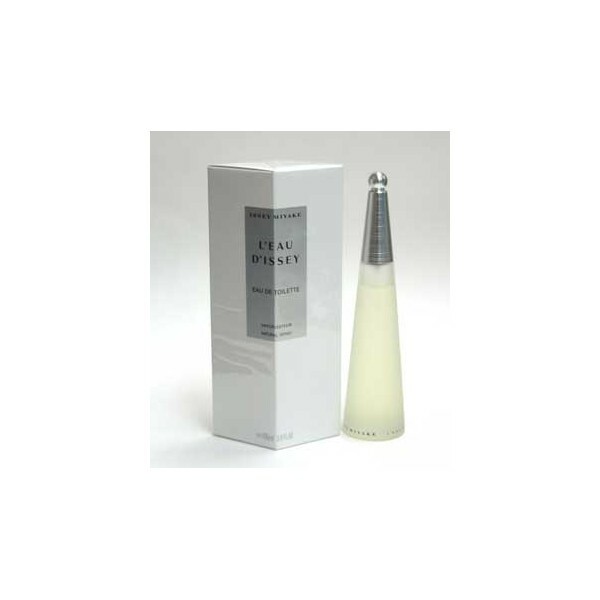 Beli parfum original Issey Miyake L'eau d'Issey for women sekarang, harga termurah di Indonesia! !